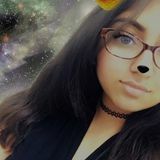 Want to connect with Aryana? I am 13 and I go to the extended French program. My highest subjects are English and Math. I also can help out in French and arts.